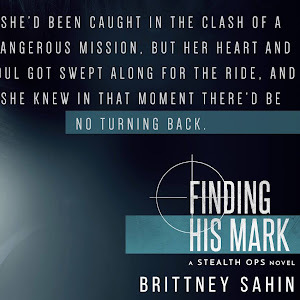 We've all heard of the runaway bride, but this time she's accompanied by her three best friends and the loneliness they all find they have in common. Lillo, Jess, Diana and Allie take off on an impromptu road trip to Lighthouse Beach, where fond memories still live for Jess, but haunt Lillo as she tries to escape her own losses. What's meant to be a beach escape to help Jess turns into an escape that changes each of the women. 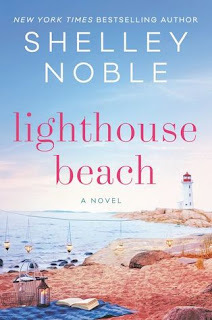 Lighthouse Beach, by Shelley Noble, features a large cast of main characters and a handful of secondary, each taking turns with the novel focusing on their personal battles. Lillo, Jess, Diana, and Allie weren't all friends in the start, but by the end they've trusted one another with matters of the heart and learned to rely on others to carry them through high tide times. Then there's Mac, the wise lighthouse keeper, and the biker doctors, as handsome, smart, and rugged as they sound. The women are unique, their friendship formed as youth and still strong in the present despite their living distances apart and in careers as opposite as they come. 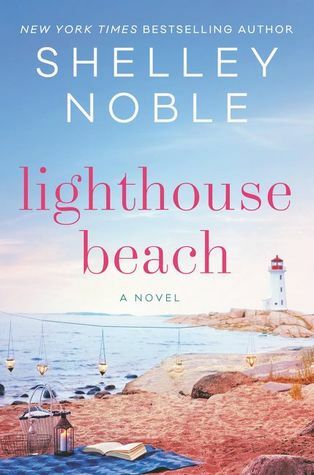 Lighthouse Beach, with a role as large as a character, makes the women find a way to embrace themselves and each other in a way that they weren't able to when apart. 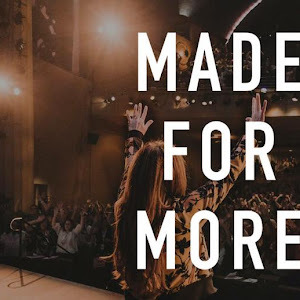 Together, with sand between their toes and the Maine rain drizzling down, they discover a way to embrace what they truly want and find ways to let go of the past they've each held onto. Of course, the small town charm and the docs help things along. Lighthouse Beach is, exactly as described, a women's lit beach read. 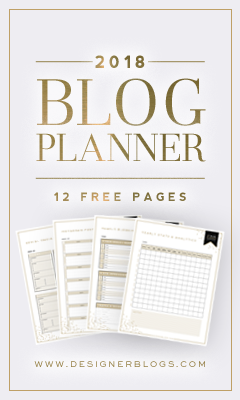 It's lengthy and complex with an overarching storyline of friendship. 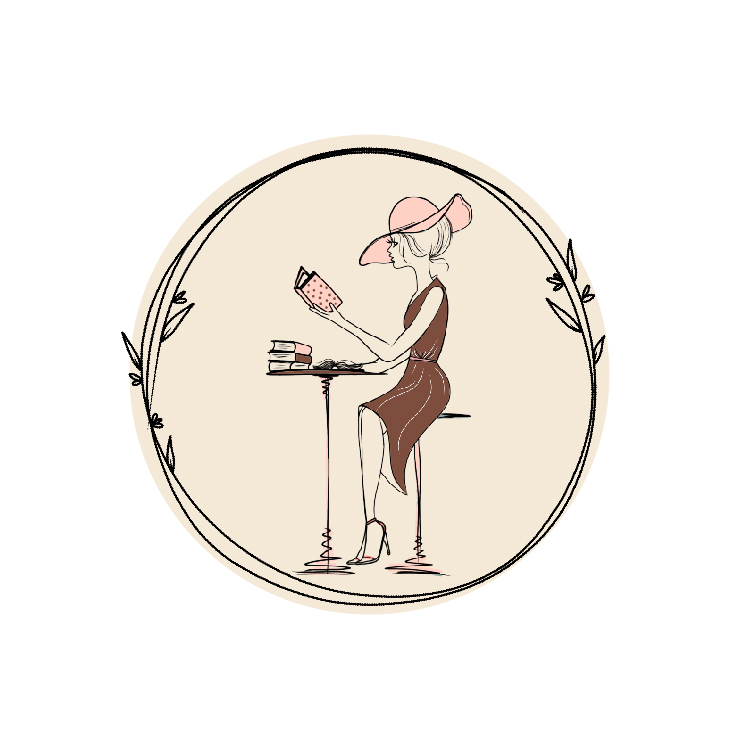 There's a bit of romance, humor, heartache, and self growth, everything a chick lit lover seeks out in their reads. As the four women find their way we are left with the power of Lighthouse Beach, aware that the imprint it left on Jess and Lillo as youth is the same left on them today. 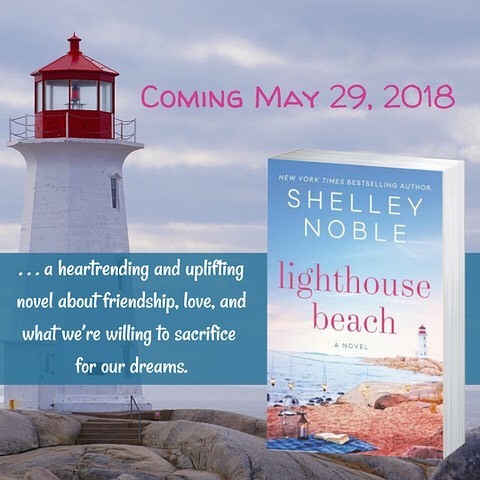 Shelley Noble delivers a heartfelt story that makes for a perfect beach read with Lighthouse Beach. 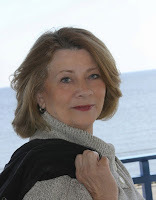 Shelley is a member of Sisters-in-Crime, Mystery Writers of America, Romance Writers of America, and Liberty States Fiction Writers.